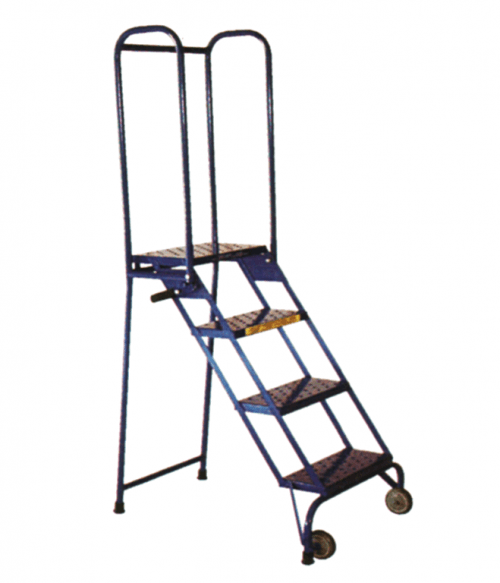 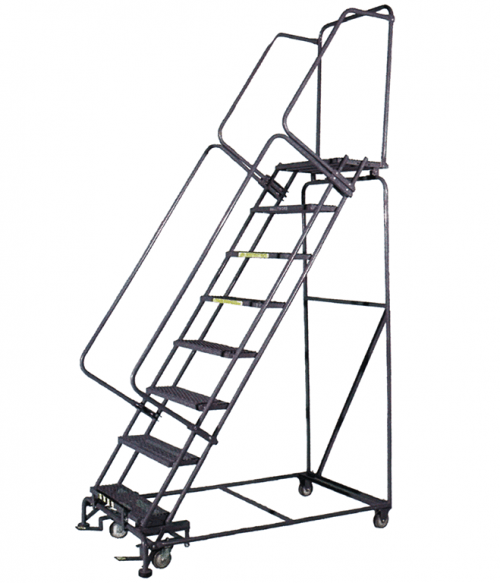 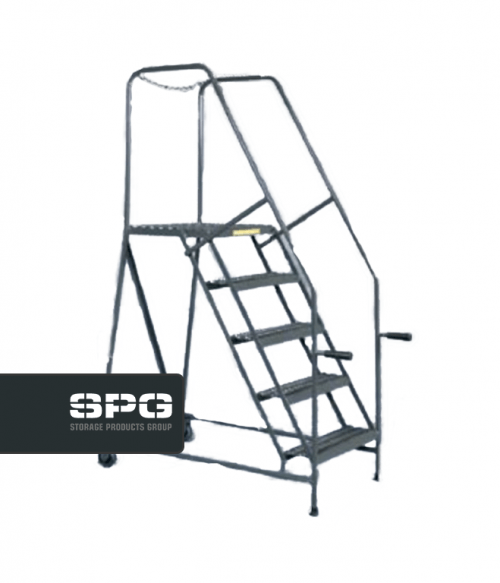 Mobile mechanics ladder, features 21″ deep top platform. 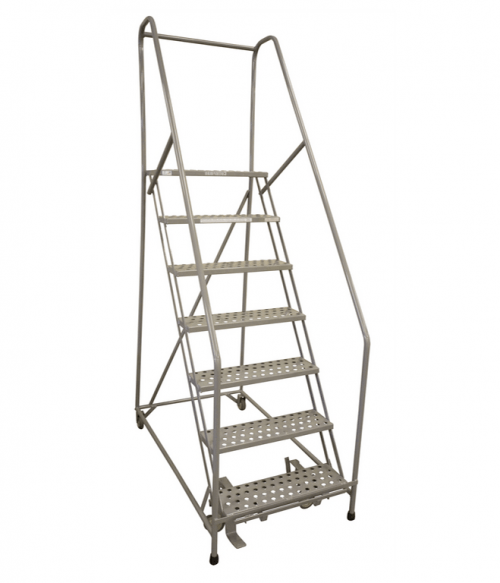 Access chain with detachable closure. 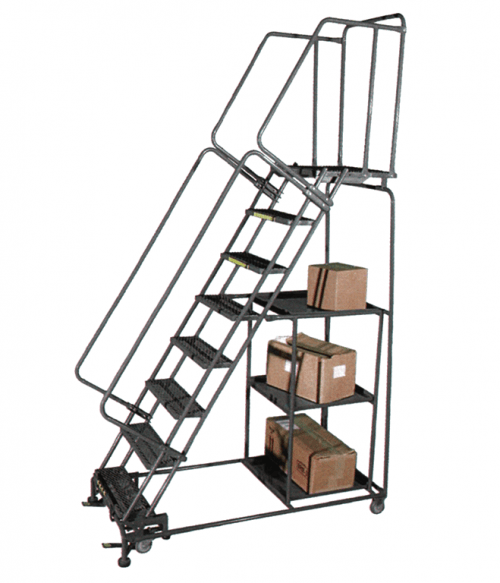 Handles provide easy mobility with 4″ rigid casters in rear.